Dunlist Bed & Breakfast is situated in the traditional crofting community of Braes and has stunning views over the Sound of Raasay to the Isle of Raasay. It is the perfect location to relax, unwind and enjoy the tranquility of Skye. 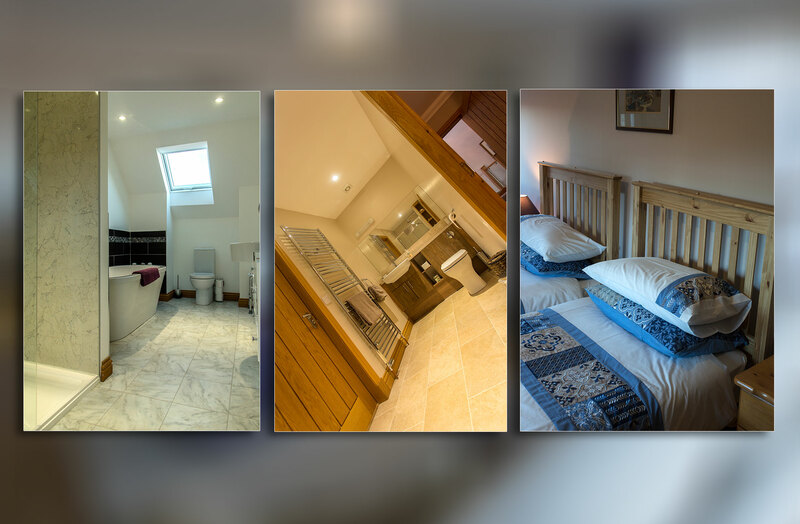 We offer a double room with en-suite bathroom located on the ground floor. We offer one twin room with en-suite bathroom located on the first floor. We offer one double room with a private bathroom located on the first floor. The Braes area of Skye, located a short distance from the capital Portree, is renowned for its tranquility, beauty and history. 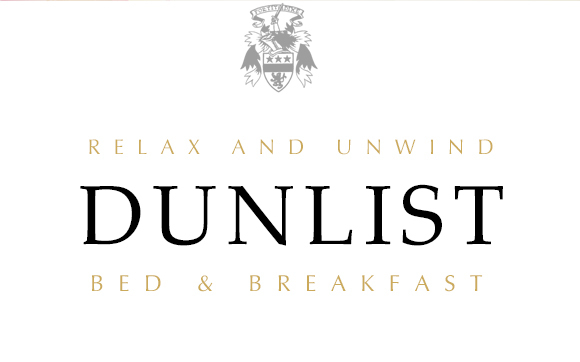 Dunlist is the perfect base to explore this area and further afield.